Please join us as we recount stories of how RecruitMilitary came to be, in the company's 20th year. Congratulations! It is officially a candidate job market! 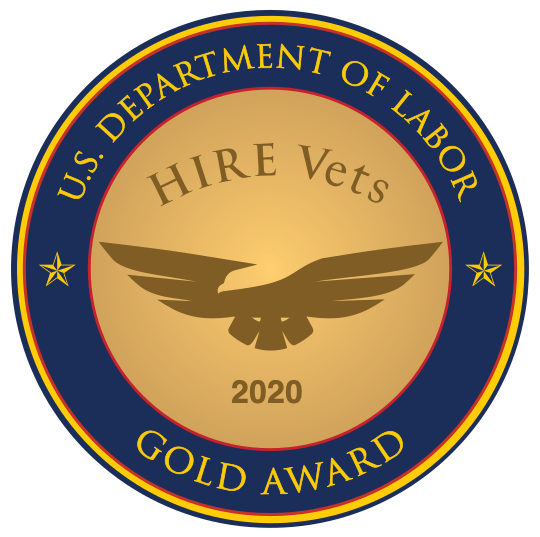 Your talent, as a veteran in the civilian workforce, is in high demand.